6 WEEKS TO GO - REGISTER NOW & BE PART OF MAKING CHANGE! ... until the 5th National Elder Abuse Conference, the 2018 Conference comes at a pivotal moment in terms of Australia’s response to elder abuse. You will have the opportunity to be involved in the 'fine tuning' of the Final Conference Statement. The Statement will summarise hundreds of Conference participant's survey results as well as a number of in-depth interviews. Our Conference message will be developed and finalised, to go to all Governments throughout Australia shortly after the event. Ensure you are part of making change by adding your name and/or organisation's name as a supporter of the Statement. 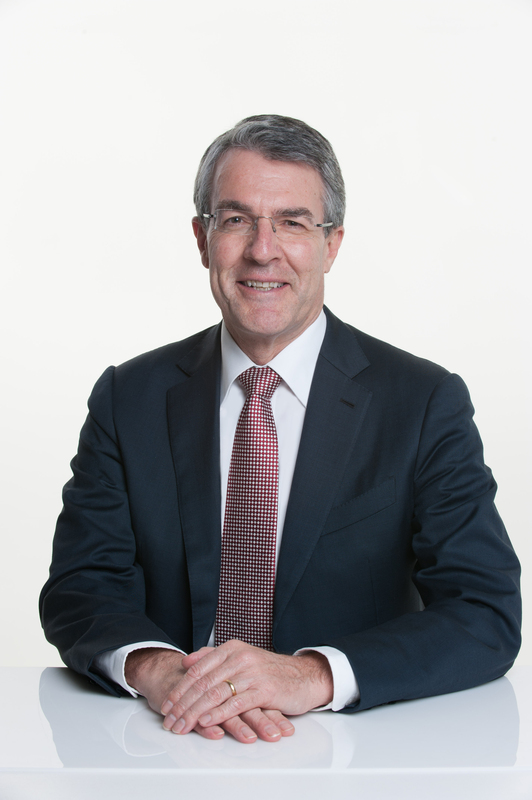 Seniors Rights Service is delighted to confirm that the Hon Mark Dreyfus QC MP, Shadow Attorney General, will be giving a plenary address at the Conference on day two. Mark was elected to parliament in 2007 as the Member for Isaacs. He studied Arts and Law at the University of Melbourne. A former Director of the Law Council of Australia, Mark served on the Victorian Bar Ethics Committee and Victorian Bar Council. In 1999 he was appointed as a Queen’s Counsel. Mark is a strong advocate for social justice and believes in creating a sustainable environment for our future generations. 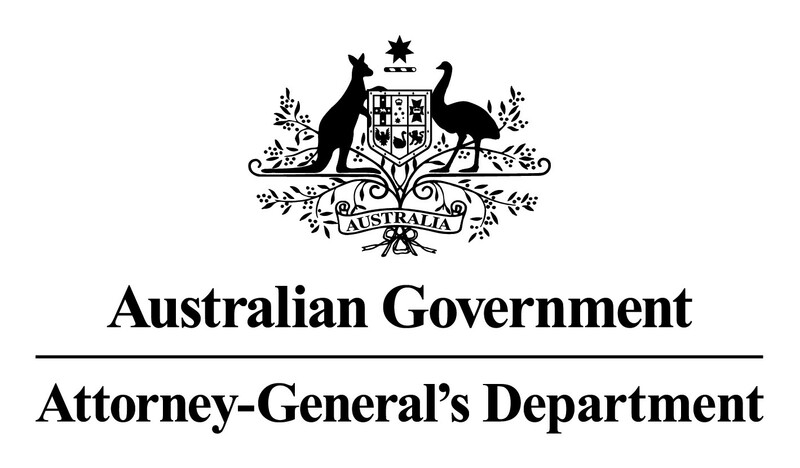 During 2013 Mark served as Attorney-General, Minister for Emergency Management, and Minister for the Public Service and Integrity and Special Minister of State. 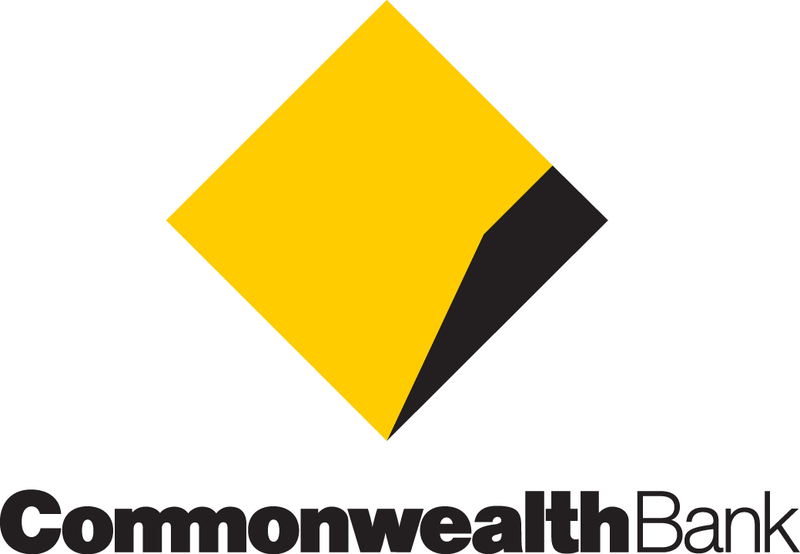 Barbara O’Neill is a Dunghutti woman born on the Gadigal Country of the Eora Nation. She is currently working as an Aboriginal Support Worker at the Junction Neighbourhood Centre (Maroubra). ‘Untold Stories’, her DVD and presentation at the 5th National Elder Abuse Conference, provides a unique perspective on the impacts of ageing on Aboriginal people. It draws on research done through her recently completed Post-Graduate Certificate in Indigenous Trauma Recovery and Practice at Wollongong University. Currently Barbara is completing a Post-Graduate Diploma in Counselling at the Australian College of Applied Psychology. In a recent interview O’Neill discussed the impact of complex inter-generational trauma stemming from the ongoing affects of colonisation and dispossession. 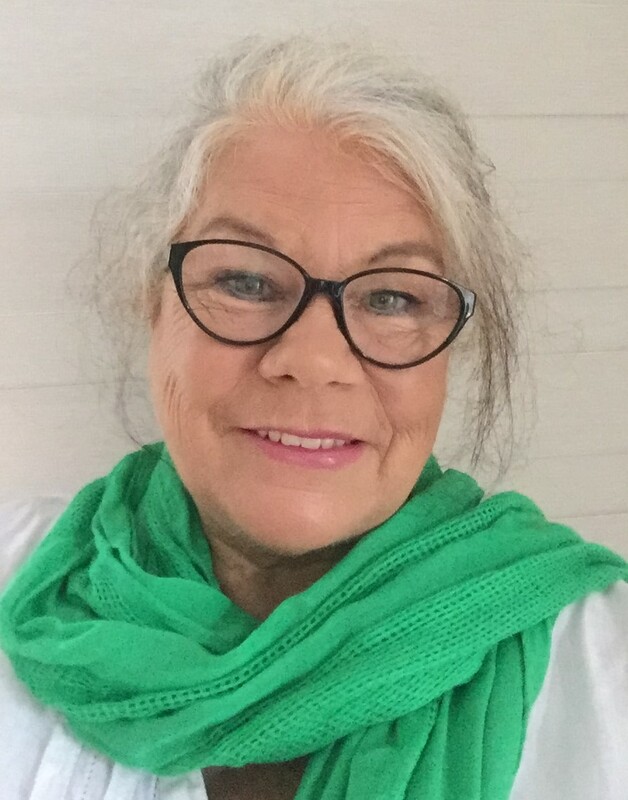 Click here to listen to a recent interview with Barbara O’Neill where she talks about what can be done to better prevent elder abuse in Aboriginal communities.